2019 PTX 8th Annual Spring Classic – Pearland Track Xpress | Family, Friends, And Track! 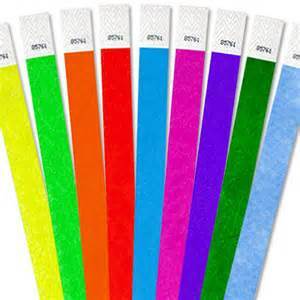 Wrist bands buyback for pre-orders will be held until 10 am. Packets will include athlete bands, bibs, heat sheets, and meet schedule. Teams will be able to pick up their packets at designated tables at the stadium. Thank you again to all the athletes who competed in the 2019 PTX Spring Classic. © 2019 Pearland Track Xpress | Family, Friends, And Track!